It's almost time! Are you ready? 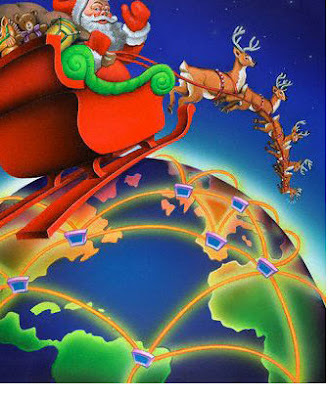 Visit this link to see all sorts of tracking options to watch Santa on Christmas Eve. 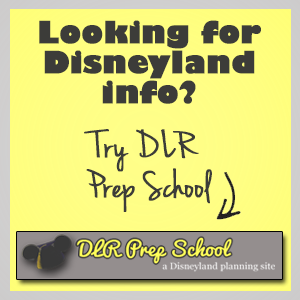 The site has lots of fun stuff for kids to do and you can also download Google Earth to see Santa in 3D if you don't already have the application. We use this site each year to track Santa. They add more updates from the North Pole as the big day gets closer, so check back. Enjoy!